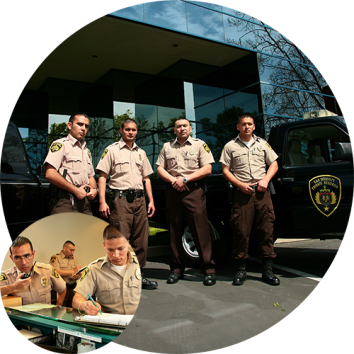 Union City Security | C & C Security Patrol, Inc.
Take advantage of our security consultations, professional appearance and service. Our guards go through rigorous training and a background check. 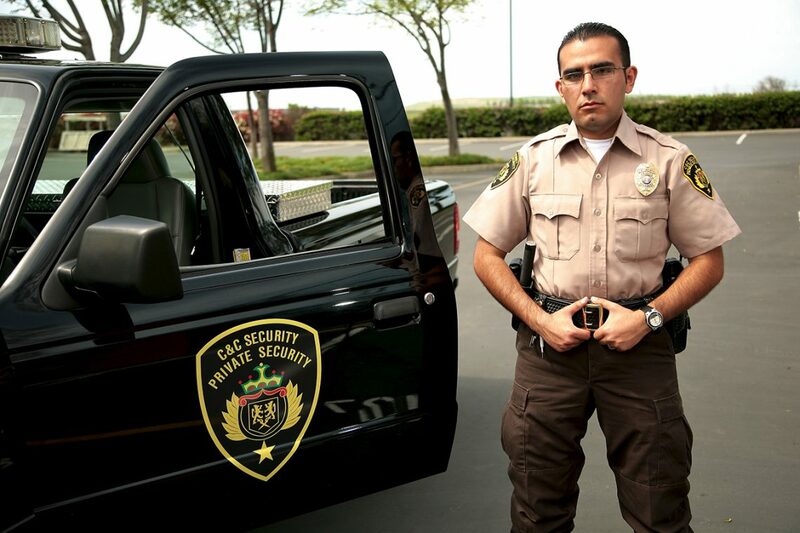 We have more than 30 years of experience in private security details. 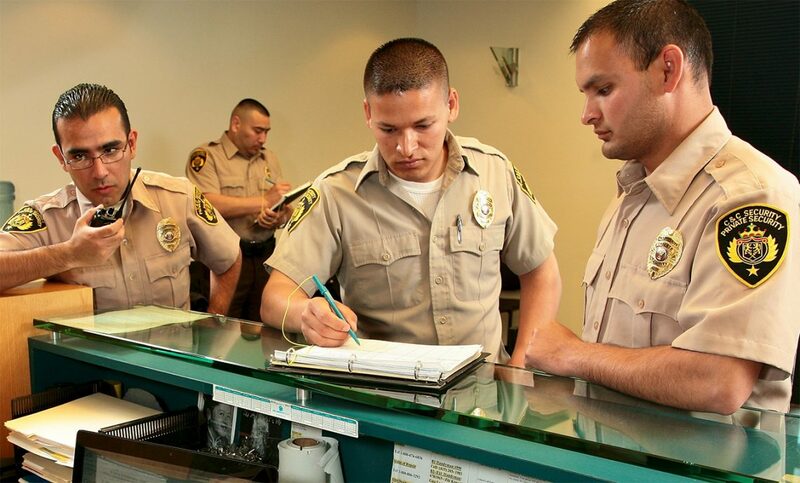 This is our most notable service and the best way to secure your assets. 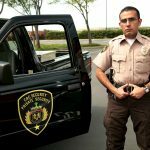 Our armed or unarmed guards are licensed, screened, trained and professionally uniformed to perform security detail on your property. 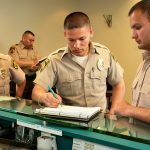 If your protection needs do not warrant an on-site program, random foot and vehicle patrol check-ins are the perfect alternative with their own level of necessity and success. Sometimes all you need is an on-site guard(s) for one day or certain hours. 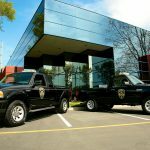 We specialize in city events, strikes and protests, conventions, hotel events and banquets, festivals, weddings and quinceañeras, and corporate meetings. 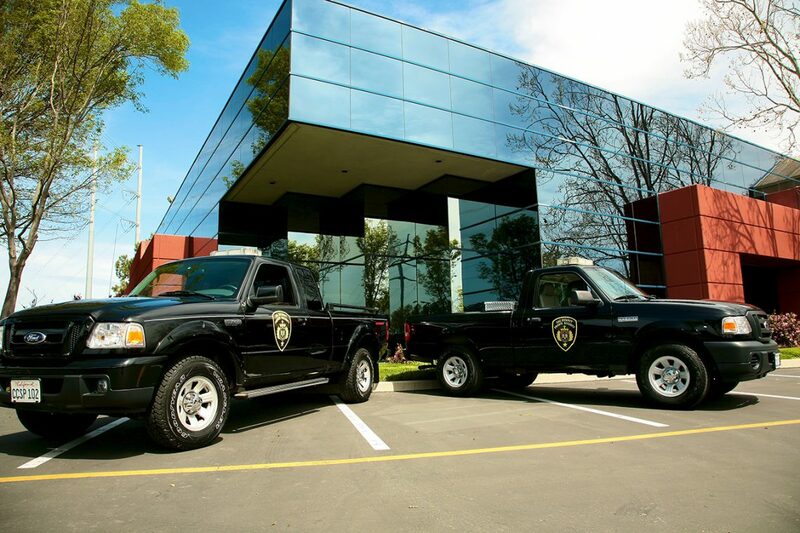 We will provide reliable, quality security services. We will attract only the best qualified and screened personnel available. 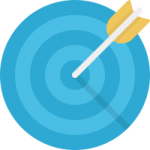 As a well-trained, skilled and prepared team, we will provide our clients with specialized proactive service. The investment in protection and security is PRICELESS. 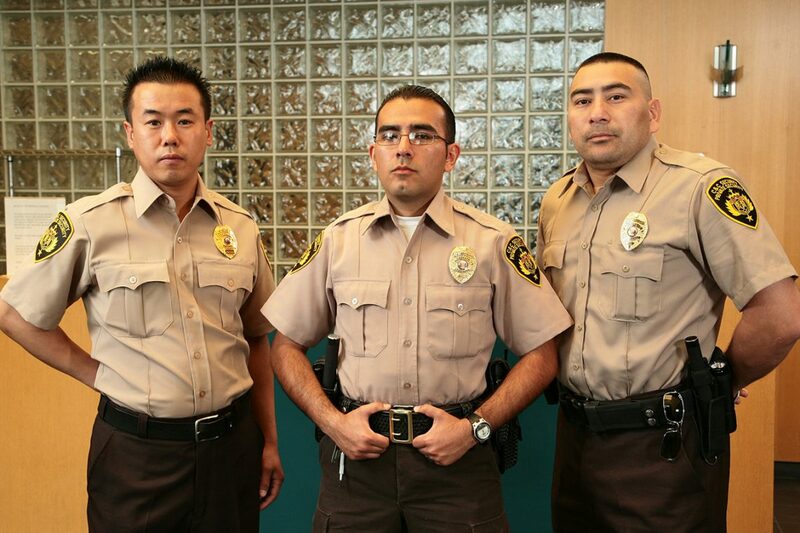 We recognize the highest level of security awareness that they have provided us. For the past decade they have given us the exceptional care that we need. We have not suffered any damage or losses. 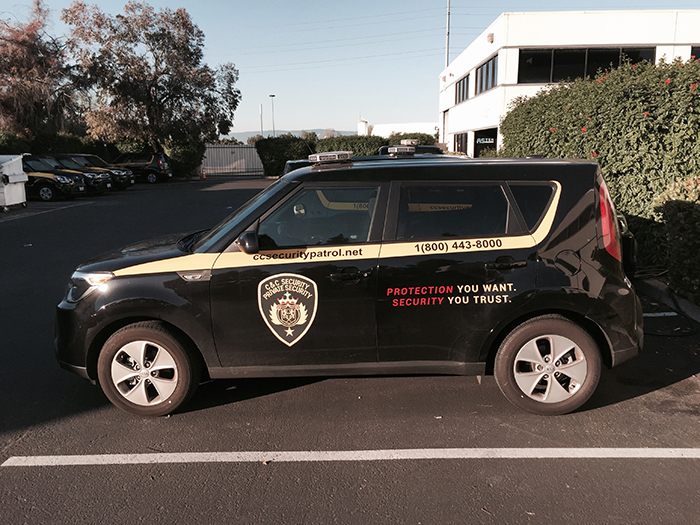 C&C Security has done a phenomenal job guarding our facility. They are very quick to answer, follow up and comply with set protocols and procedures. their professionalism and experience in the business is well recognized. Safety: Practice safety first. 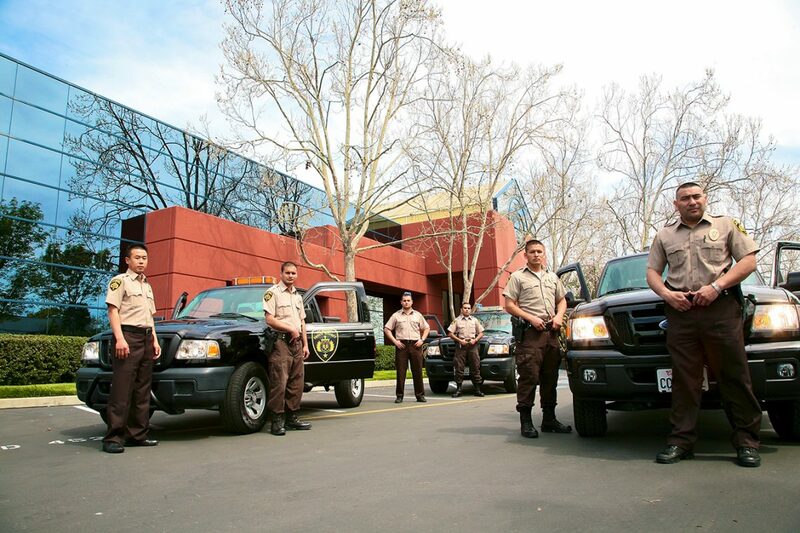 Ensuring the safety of our clients, their property, their customers, our employees and the public. Ethics:Treating our employees and customer partners with respect, honesty and integrity. 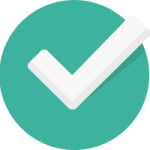 Customers:Creating lasting partnerships with customers by exceeding their expectations. 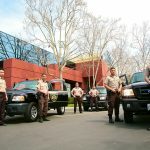 Unity:Unity of purpose to provide the highest level of security services. Respect: For our clients and our employees. Integrity: Maintaining the integrity of our company, our employees and the customers we serve. Trust:Acting with the highest regard and responsibility for our client partners and the property we are committed to protect. 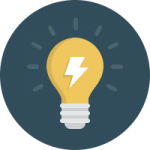 You:Enabling employees to develop both individually and organizationally by encouraging the pursuit of excellence and initiative.